Great gift for Dads! 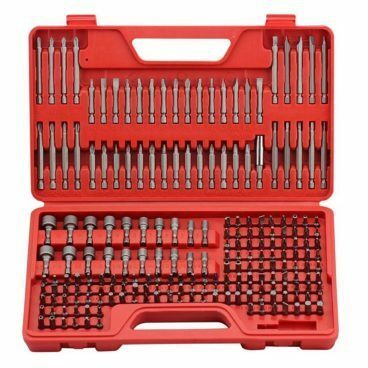 This Craftsman Ultimate Screwdriver Bit Set is on sale for Just $19.99! (Reg. $40!) Opt for FREE store pickup or get FREE shipping on orders of $35+!